Website design in China can be difficult as aesthetics and requirements can often be very different from what’s considered best practice in the West. Luckily, Hongda's management team knew that appealing to foreigners was paramount to their success and were happy to progress with inbound and HubSpot to generate more traffic and leads. Hongda specialises in business service in China for foreign companies looking to get set up and need an experienced local company to guide them through the registration, visa and legal processes. As the rules in China change frequently and without warning, it is very hard to find reliable and updated information online about the process and legal requirements. This caused many people to reach out to Hongda with questions who weren’t necessarily ready to get started with their services. Sales staff were busy with the enquiries they were getting but the consultative sales process was long and the initial conversations usually covered the same FAQ. Hongda’s previous website, with the domain 0086rich.com, was very basic, not mobile friendly, was rarely updated and did not have any kind of lead nurturing. 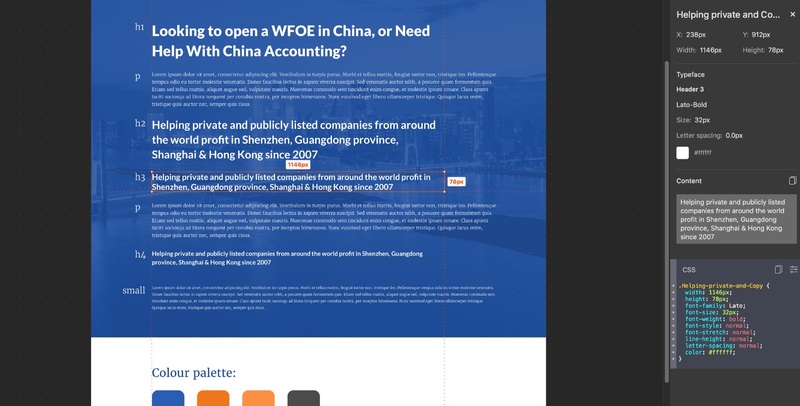 The Chinese government did not have an English website to explain investment procedures clearly, so the few leads that came through the website would either call or email, asking detailed questions about how they could set up a business in China. 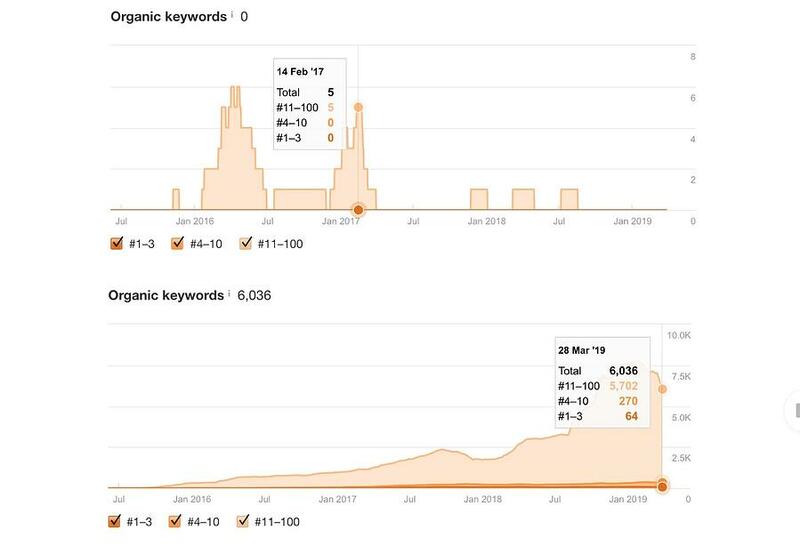 Hongda’s old website was only getting less than 100 views, 2-3 leads per month and was barely ranking organically for keywords related to their core services. In 2015 when Oxygen was initially consulted, the timing was perfect to utilise inbound blogging to both generate visitors and improve lead generation. Hongda immediately moved to the HubSpot CMS and marketing platform and Oxygen began rebuilding the website based on the perceived requirements of Hongda’s buyer personas. Getting the client on-board with a radical new ‘blue’ branding theme was initially difficult however the client did fully understand the need for a Western-approach and accepted that this would be best for business. Below: where the branding started, working on CSS styles and a theme for the website! Oxygen’ content team generated blog content through information gleaned from regular meetings with the CEO, Angel, and other members of the Hongda team who could impart information about new policy changes before it was available elsewhere online. By constantly creating fresh content built around the keywords leads were using at the time Oxygen was able to steadily build organic traffic and grow Hongda’s overall Google ranking. Once we had solved the issue of generating more qualified and better-educated leads, new problems arose as the sales team expanded. As service online generally improved and people got more used to getting instant replies conversion rates of leads started to plateau and in some months even fell. There was a disconnect between the Chinese sales team’s response rate and the expected response time by leads who wanted immediate answers. 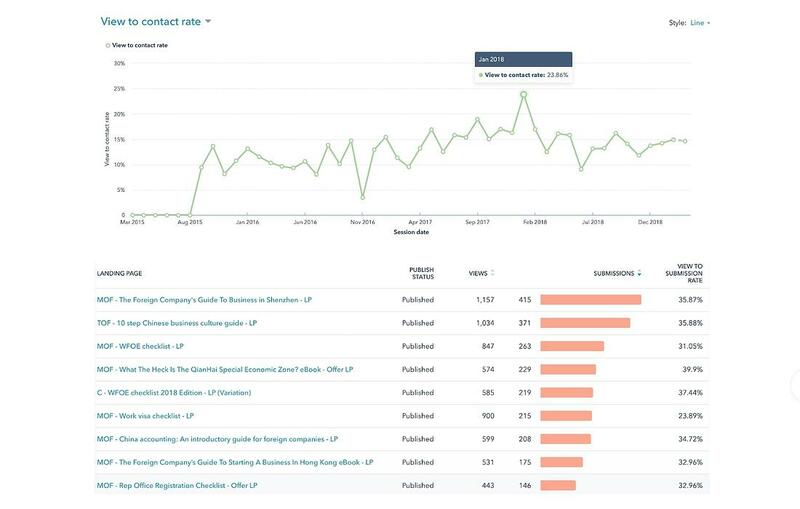 As the Chinese sales team were used to getting notifications and managing leads through their phones they were ignoring most of the HubSpot tools and rarely logging calls and other data making it impossible to track who had been contacted and when. The website design greatly helped to improve the overall perceived professionalism of the company and since then has been used as a branding guide to style print media and other offline marketing materials. Oxygen has since assisted with many online and offline campaigns, creating quarterly marketing campaigns around key topics based on the changes in China. Mostly importantly, the website is now 100% mobile-friendly and looks great on devices of all sizes. The clean design and user experience has been optimised by our design and strategy team to focus the visitors’ attention on orange CTA’s which are strategically placed to funnel visitors into the right areas. While “Contact” is an option on the main menu, it has been made less prominent and instead many people are opting to use the chatbot – which is much more successful in getting more information from leads. As of March 2019 the Hongda chatbot was responsible for over 51% of all new leads each month collected on the website. Previous estimates of conversions before the new website launched ranged from 2-5% according to sales. After the launch of the new website conversions per landing page jumped to up to 23.86% in Jan 2018. Considering the amount of raw traffic to the website through organic this meant that Hongda’s content was immensely successful. Many of the landing pages on the website have over 35% conversion rate for visitors to contacts. In terms of raw ROI, Hongda has booked roughly 5.6X the cost of HubSpot (not including referrals from these new clients, a major lead source) and Oxygen’s marketing retainer in generated revenue through online sources over the past few years. Today over 35% of all new business can be directly attributed to online sources. Hongda is now the proud owner of many #1 spots on Google for coveted keywords. These quality SERP rankings, based around solutions to customer problems or core services, bring in a constant flow of quality leads and business for the company. The Hongda blog has also become somewhat notorious among business owners in Southern China and continues to provide valuable insights – not only Hongda customers. In addition to marketing, we also worked with Hongda on sales enablement, digitising their sales funnel, to learn more click here. Could your company do with a new website? Speak with one of marketing experts to find out how we can help. 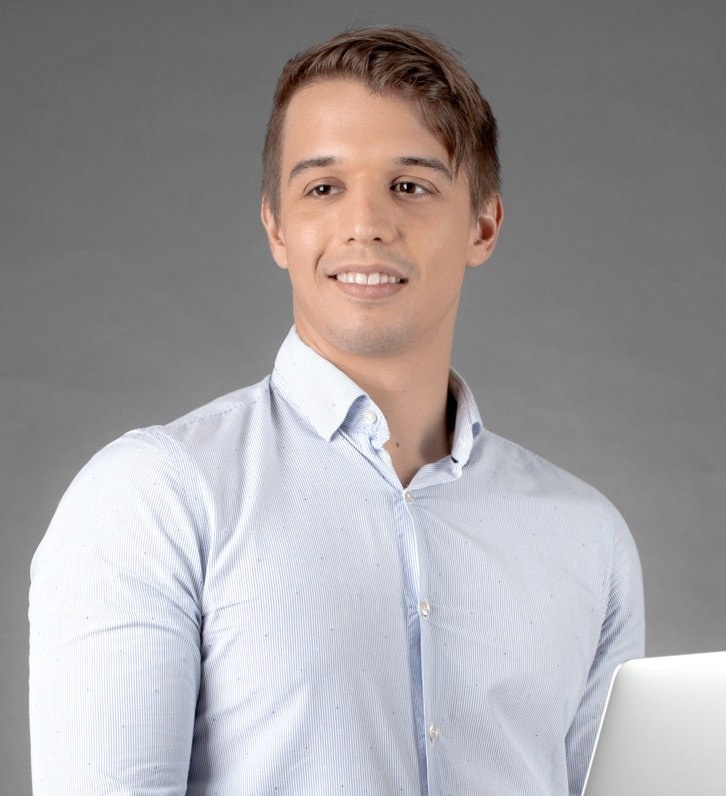 10+ years of work in client and project management in China, Hong Kong, Singapore and Thailand - Laurent is uniquely qualified to manage campaigns which require a deep knowledge of both Western and Chinese digital systems.